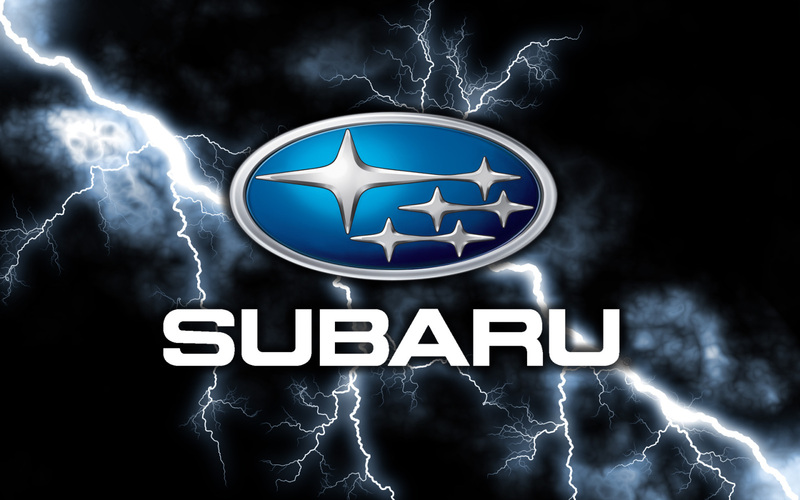 The team at Glenwood Auto Service, Saskatoon now has the Subaru Factory Diagnostic Scan Tool. Today's vehicle computer diagnostics are very complex, and cannot be accurately performed with a generic multi vehicle scan tool anymore. In order to diagnose your Subaru accurately and efficiently this is the only piece of equipment that can be used. We are confident we are the only Saskatoon Auto Repair / Service shop that has this piece of equipment besides the local Subaru dealership. Glenwood offers a no hassle 3 Year / 60 000 km warranty on our repairs. This warranty is covered nation wide in Canada & the United States. Click here for our current specials and coupons!